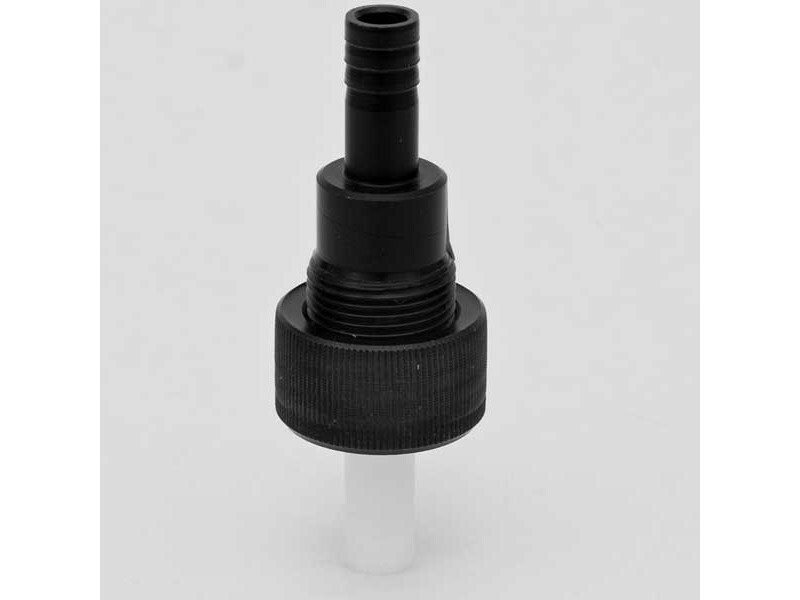 A non-return valve is helpful for long beer line runs to prevent back-up of beer. Our beer engine has a built-in non-return valve which is sufficient in almost all cases. 1/2" barbed connects on both sides.